Pakistan Meteorological Department (PMD) on Wednesday predicted additional rainfall in various cities of the country in next 24 hours. Pre-monsoon rains in several areas of Punjab, Sindh, and Islamabad provided relief to the people from intense heat. 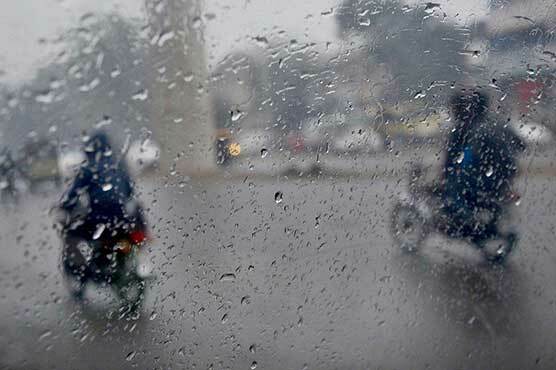 Met Office has forecasted rainfall in Karachi on Thursday which will lower the temperature of the port city. PMD Director Abdur Rasheed has expressed the likelihood of rainy season in June however; the rain spell will not begin in the city. The monsoon season in Karachi will begin in July.